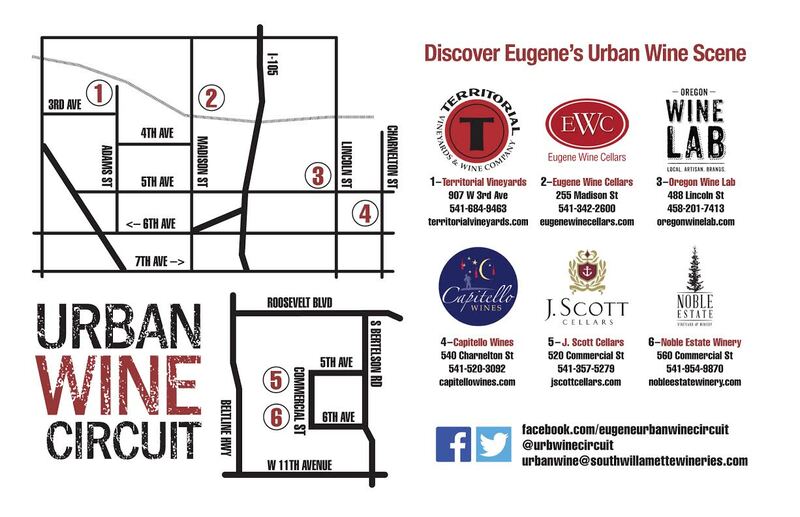 The Eugene Urban Wine Circuit is preparing for its 2nd annual Winter Wine Walk, Saturday, December 13. Each urban tasting room location will be pour 3 artisan small batch wines for tasting, showcase live entertainment, and a local food truck will be on site at each location serving up delectable provisions for purchase. 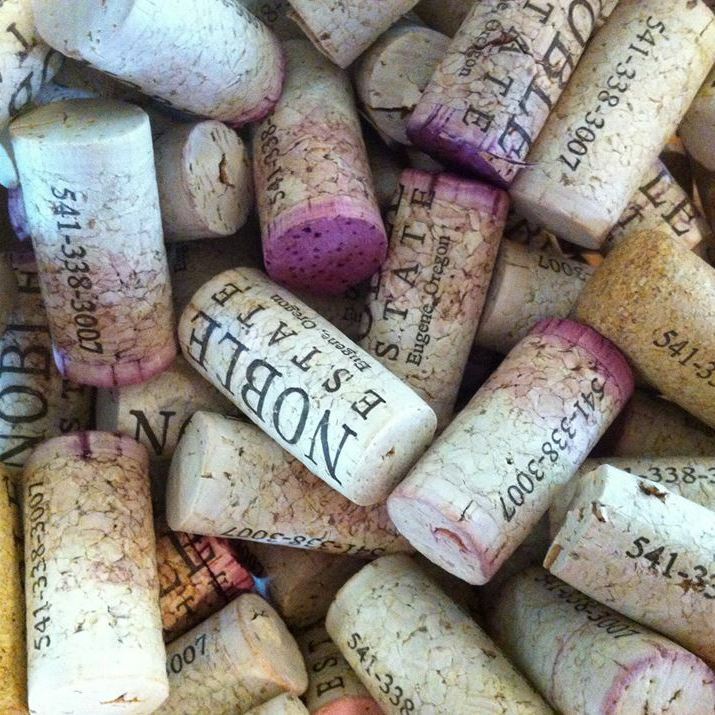 In addition, participating wineries will feature special deals on select wines and offer great holiday gift ideas. Visit each of the 6 urban locations, receive a stamp from that winery and turn in the stamped ticket at the last stop for a chance to win valuable prizes and gift certificates! 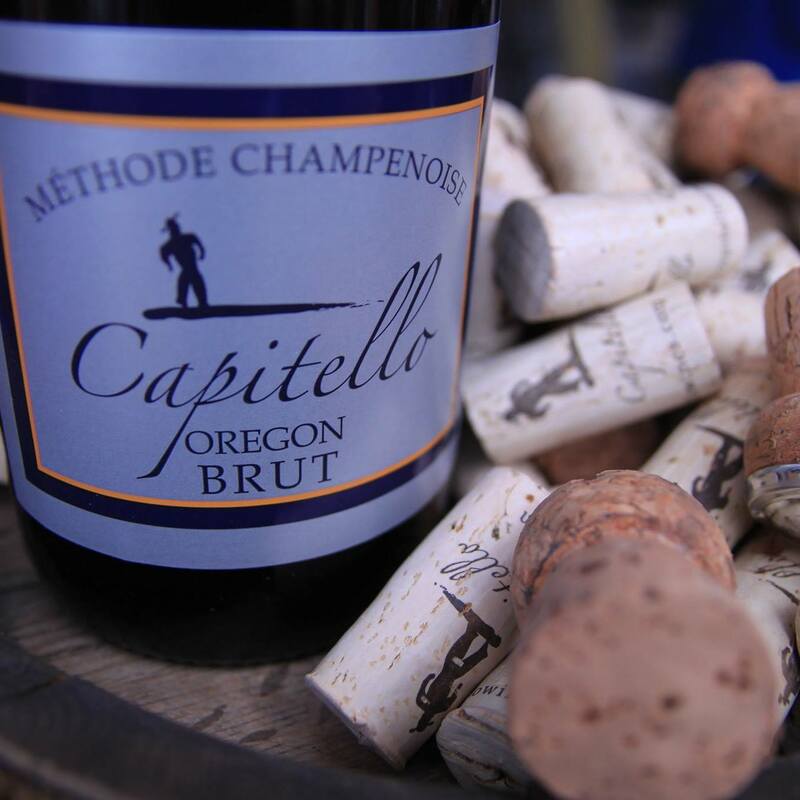 · Territorial Vineyards & Winery – 907 West 3rd Ave.
For event updates and for what’s happening with the hip Eugene Urban Wine Scene, follow Eugene Urban Wine Circuit on Facebook.